CRAZY COOL GROOVY!!! : 2017 HBCU FOOTBALL CLASSICS SCHEDULE!!! 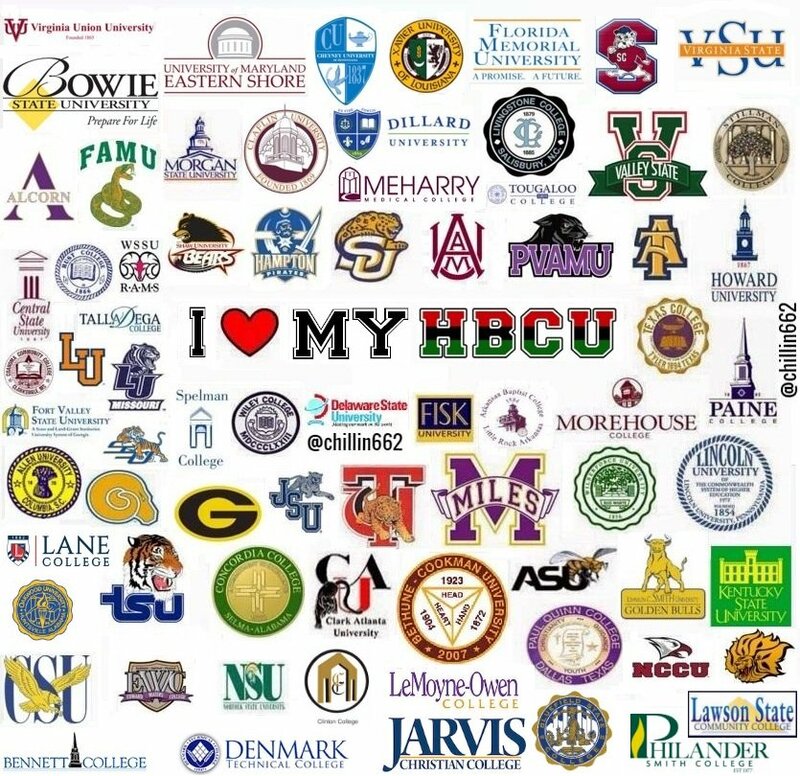 Because we are now officially about midway through FALL SEMESTER 2017, we know what time it is... HBCU FOOTBALL CLASSICS SEASON 2017!! !